Today is a happy day for me and my little space on the internet with our first full day under my new URL! I've wanted to buy my own blog domain for a very long time, and I remember wanting one since this blog was Something Said back in the day! And yesterday I decided it was about time that whatcatsays.blogspot.co.uk switched to just whatcatsays.co.uk! My blog is not very big in the fashion and/or beauty blogging community, but it's as much a part of it as everyone else who blogs is. I always saw having your own domain as a popular blog thing to do, but I came to realise that it's not really, and anyone can have one. Even the starter uppers! 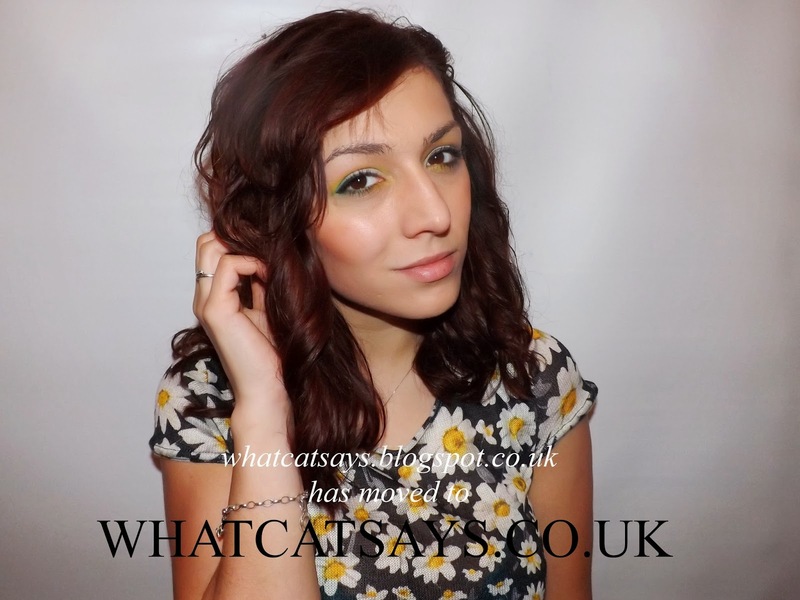 And so I thought it was about time I bought whatcatsays.co.uk and make my blog feel a little more special to me. There's something about having your own domain that makes you feel super special and unique, like your blog has an official place on the internet, if you know what I mean. I honestly am really excited about this, and I feel like this is a new chapter for me and my blog. With a fresh new layout that I am finally 110% happy with and a new attitude towards my little space on the internet, my blog domain just finishes it off like a cherry on top! Welcome to my new blog! It's so cool that now you have your own site! Congrats! congratulations!! it is a big deal, having your own domain name! Congratulations on buying your own domain. I recently bought mine too and it was a wonderful feeling!